Open 7 days, 5 minutes walk from Chatswood Station. Next to Priceline on Archer Street Entrance, Chatswood. Open 6 days, 5 minutes from Town Hall. Shop 5/336-346 Sussex St, Sydney CBD. 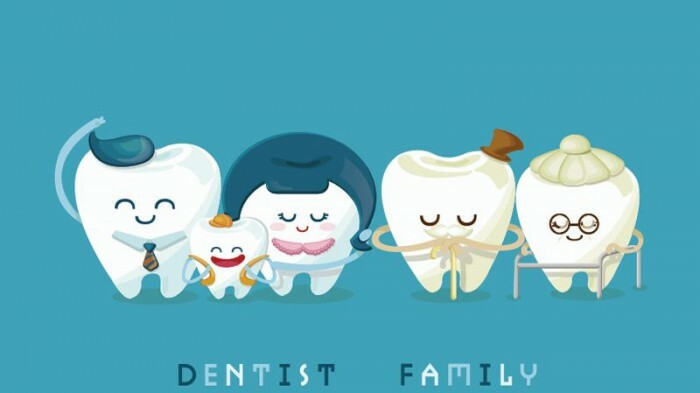 The Lok Dentists team will listen, discuss your concerns and work together with you to create your dream smile! 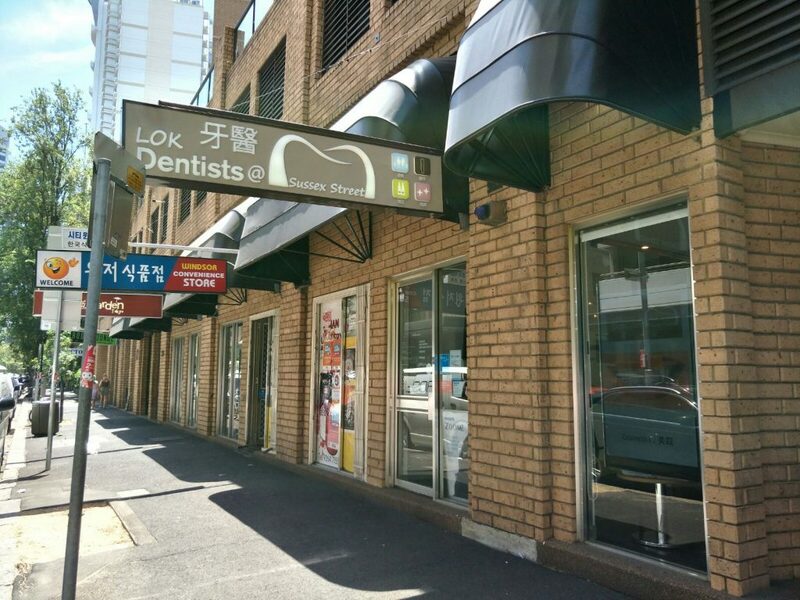 Based in Chatswood and Sydney’s Chinatown, Lok Dentists is a family owned dental practice that has been treating patients for over twenty years. We’ll discuss your treatment with you in detail, keeping you informed and helping you stay confident throughout the process. 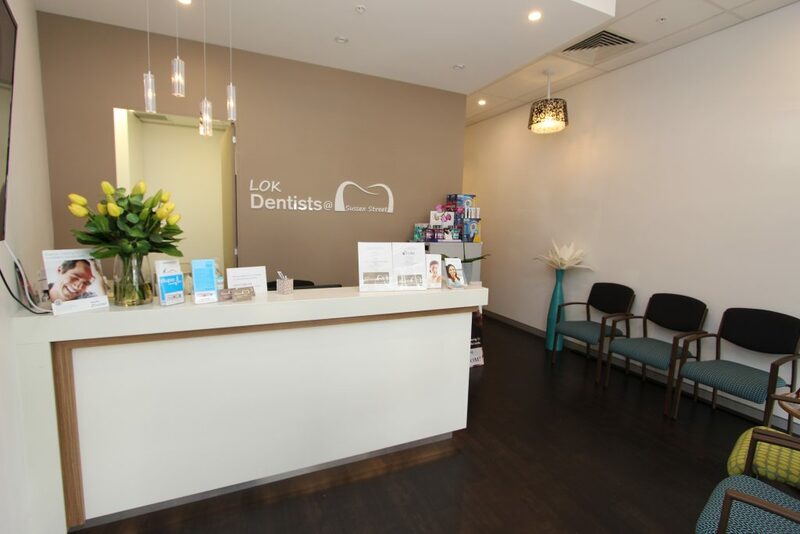 The patient focused team at Lok Dental is a full service dental practice. We aim to improve your smile and maintain your dental health through gentle treatment, careful planning and thorough care. 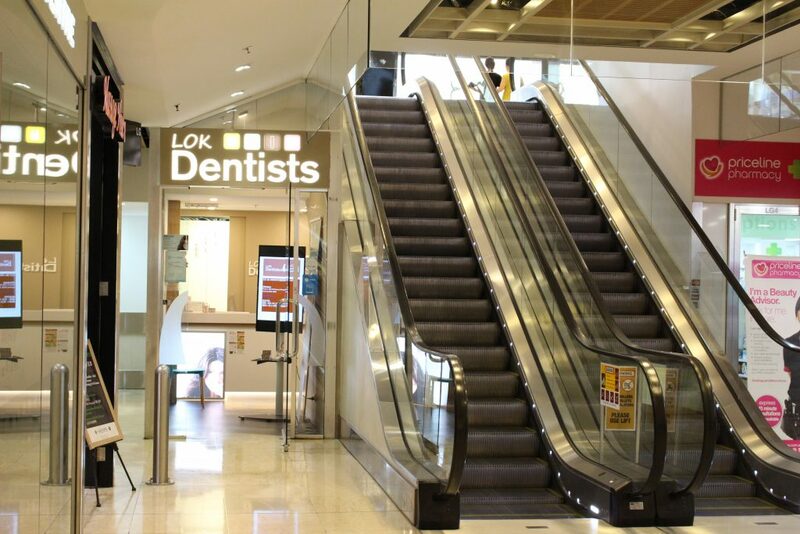 Lok Dental has treated over 10,000 patients, with many being loyal customers throughout our years of operation. We are highly experienced and are committed to bringing you the latest dental treatment and the most up-to-date technology. No matter what’s bothering you, we will have an experienced specialist to form a comprehensive, cost effective treatment plan. We have dentists fluent in Cantonese, Mandarin and English. We are the ideal practise for families, young professionals and students who live in the north shore or spend time within the city. With a simple, live online booking system and extended opening hours, taking care of your teeth is easy, even with a busy lifestyle. 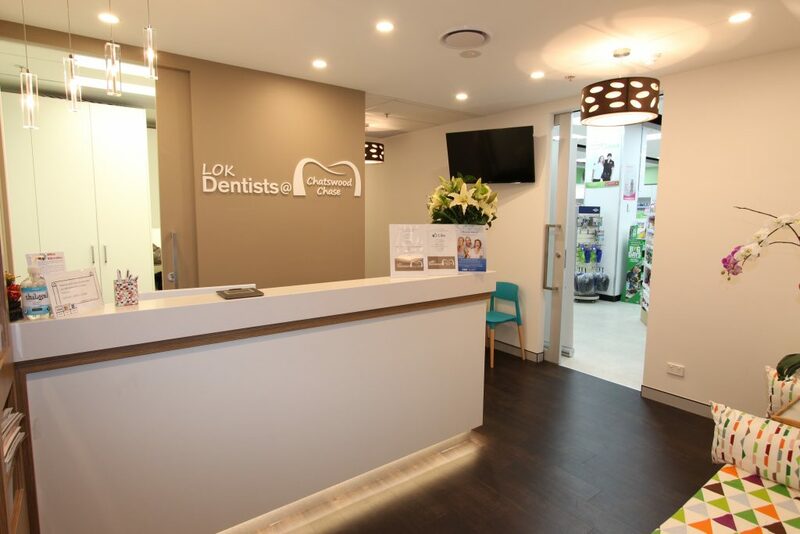 Book your Lok Dentists appointment online now and see a dentist when it suits you. 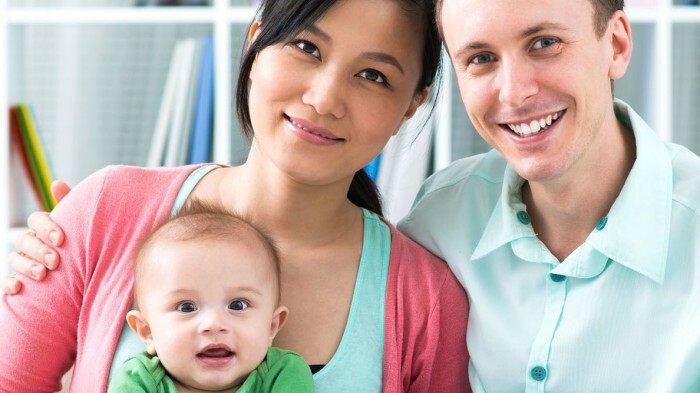 Our city and lower north shore based practitioners are able to serve a wide customer base by speaking in Cantonese, Mandarin, Malay and Indonesian as well as English. Please notify us if you would prefer us to communicate with you in one of these languages. 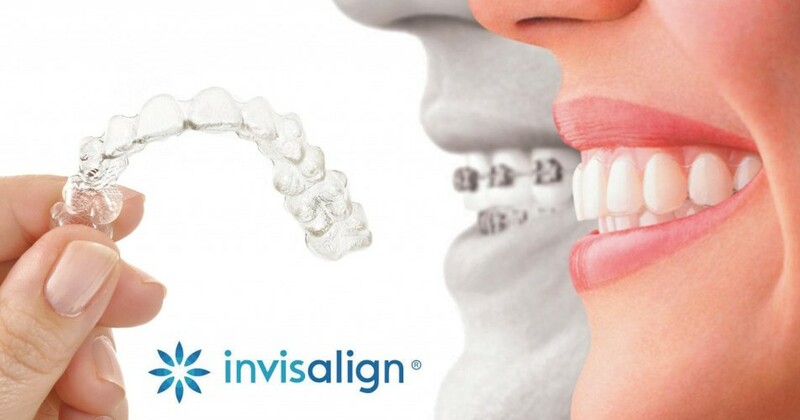 For a beautiful healthy smile everyone needs come in for a consultation! Shop LG04A, Lower Ground Floor, Chatswood Chase. Next to Priceline on Archer Street Entrance, Chatswood. Shop 5/336-346 Sussex St, Sydney CBD. New patient specials! Whitening special: Phillips Zoom In Chair Whitening (up to 8 shades lighter) for $499, originally valued at $899. No Gaps Check up and clean special for Comprehensive Oral Examination, Clean, Fluoride Treatment and 2x X-Rays, or $160 for Non-Health Fund Members. Valued at $399. Open 7 days, 5 minutes walk from Chatswood Station. Open 6 days, 5 minutes from Town Hall.